This page has all the homes for sale in Bancroft a great neighborhood in Louisville Kentucky. This website will be updated daily from the Greater Louisville Area MLS (Multiple Listing System). 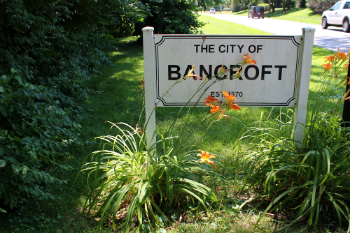 Bancroft is an awesome neighborhood located just east of the Waterson Expressway and between Westport Road and HWY 42. It close to lots of great shops including those in Westport Village which is on the Corner of Herr Land and Westport rd. Houses For Sale In Bancroft usually go for somewhere between $200,000 and $300,000 most of them were built between 1969 and 1975, old enough to have a great amount of charm but new enough that floor plan and layout still make sense today. If you are planning on selling your Bancroft home, and would like to determine the value, click here.